Twist And Shout" includes "Killer Joe". 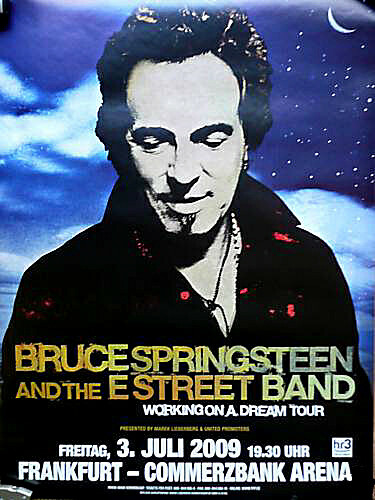 Twist And Shout includes not only the "La Bamba" section but Bruce and then Steve singing a couple lines of "Killer Joe" in the midsection. Killer Joe is a song written by Bert Russell (Bert Berns), Bob Elgin, and Phil Medley, Peaked at # 16 in 1963. 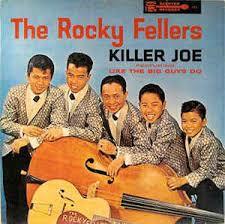 The Feller family's first and only Top 40 hit, featuring Manila-born Mindanao "Pop" Feller And his four sons. The melody for part of this song is extremely similar to that of Mickey & Sylvia's 1957 R&B hit "Love Is Strange."